Toyota’s Corolla has ended 2010 and started 2011 by becoming the best-selling car in Australia for the third successive month, beating the Holden Commodore. In January, 4,045 Corolla hatchbacks and sedans were sold. Just in case you were wondering, Holden sold 2,645 Commodore’s. Toyota sales were increased thanks to special finance offers that have now ended. 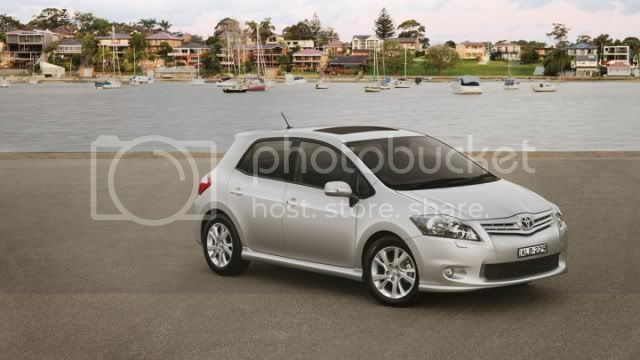 The Corolla is now ahead of the Commodore by around 1,000 vehicles after seven months of 2010/2011. 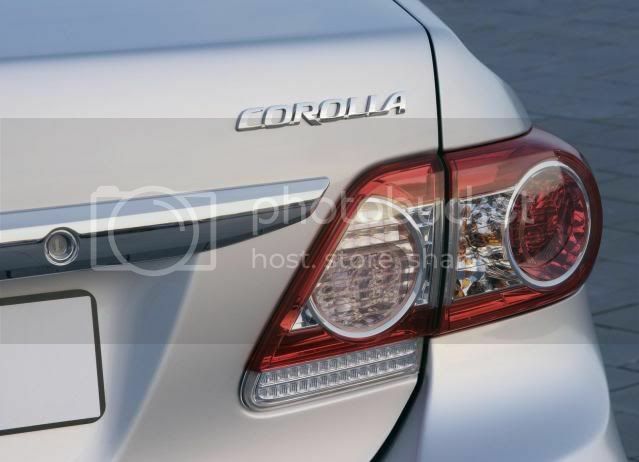 “We supported Corolla strongly with advertising and marketing offers, just as our competitors did with their leading cars,” David Buttner, head of marketing at Toyota said. The compact family car has now nabbed 21.5% of the C-segment market, while other cars like the Mazda3 and Holden Cruze only conquer 19.2% and 11% respectively.